Mr. Hui Wang is a seasoned strategist and Fintech practitioner. 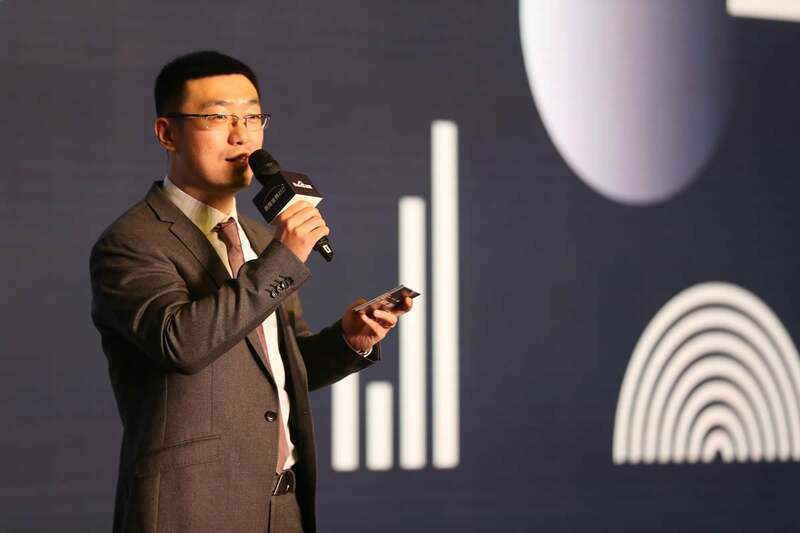 He is currently the General Manager of Internet Insurance Business at Baidu, leading AI-enabled insurance innovations in the areas of autonomous driving vehicles, fast-growing inclusive finance and shared economies in China. As the founding member of Baidu Financial Services Group (FSG) in December 2015 , he led the FSG strategy management work, and orchestrated the spin-off efforts of finalizing strategic investment from TPG, Carlyle and other leading investors in late 2017. Before starting his AI journey at Baidu, Mr. Wang spent four years at McKinsey based in Beijing. As the core member of APAC Financial Services Practice and Business Technology Practice (now Digital McKinsey), he served top insurers, financial service conglomerates and technology companies focusing on growth strategy and digital transformation agenda. He once managed the largest post-merger deal in China internet industry in 2013 for Client A, advised Client B on digital transformation to achieve industry leading growth for three consecutive years, and formalized strategy work for Client C's Shanghai and Hong Kong dual IPOs. Mr. Wang is an invited speaker at influencial Fintech conferences in China, Hong Kong and Singapore, and also the editor-in-chief of the Intelligent Financial Services in joint efforts with Accenture. Mr. Wang received his Bachelor’s degree from Beijing Foreign Studies University and full-time MBA degree from Duke University’s Fuqua School of Business.